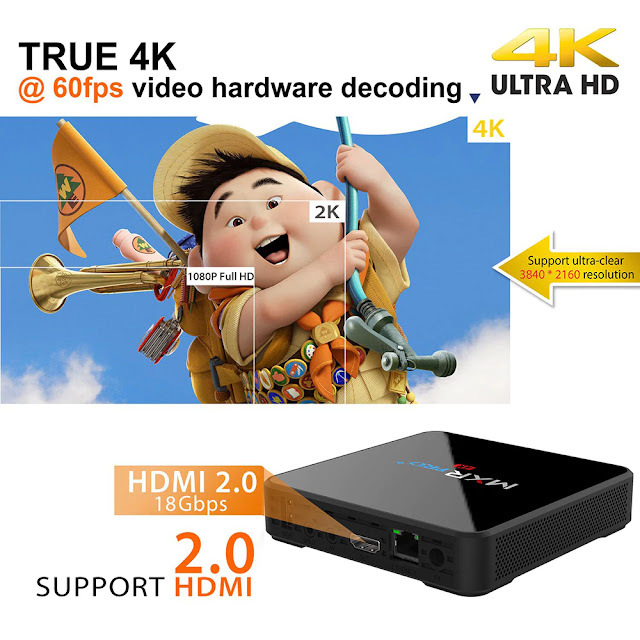 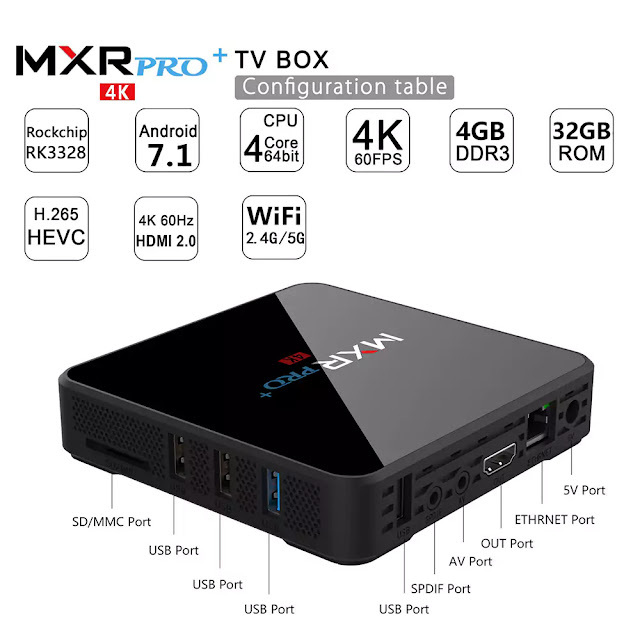 Today we want to show you a new TV Box, featuring a refreshed RK3328 SoC which also has a great and powerful specification called MXR PRO+. 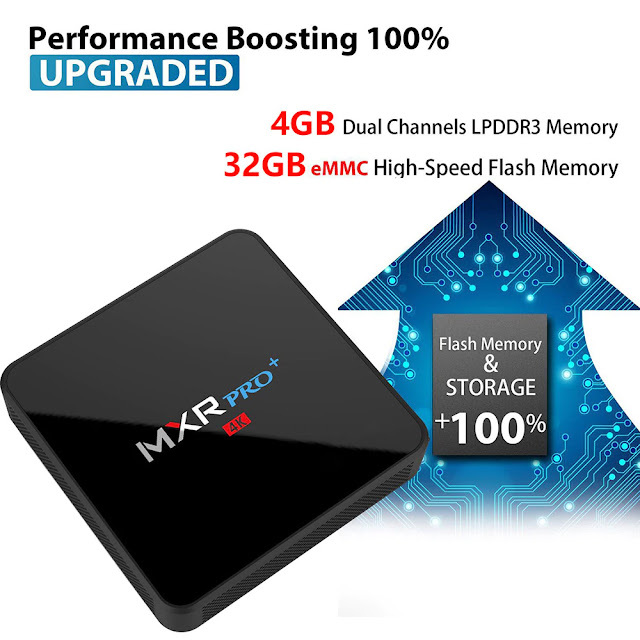 In the new MXR PRO+ addition to the mentioned SoC, the new MXR PRO+ includes 4GB RAM DDR3, 32GB eMMC storage, Gigabit Ethernet, Dual Band WiFi 802.11ac 2×2 MIMO, runs on Android 7.1 and also has preinstalled new Kodi 18 “Leia”. 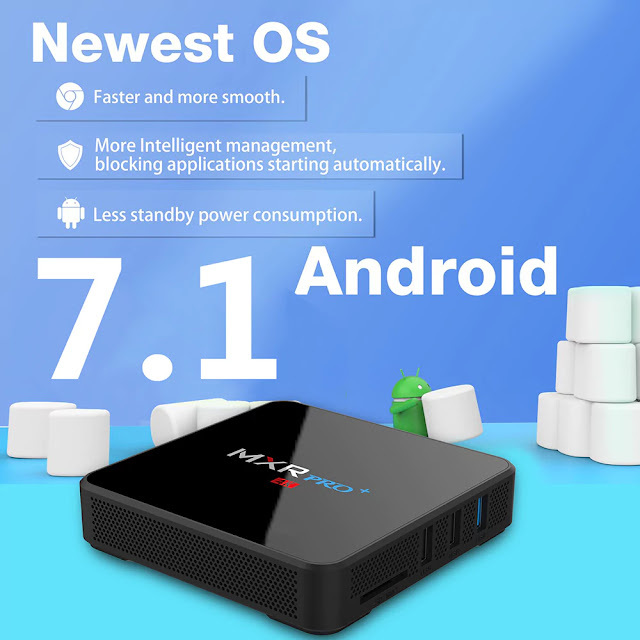 ● It runs on the Android 7.1, you can download App from Android market / Appstore, etc. 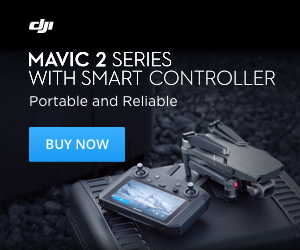 ● The remote control is powered by 2 x AAA battery ( not included ).